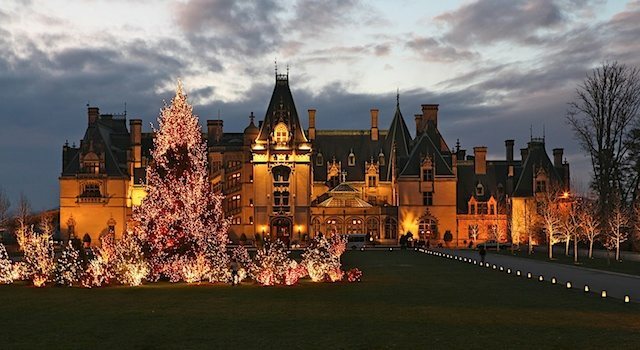 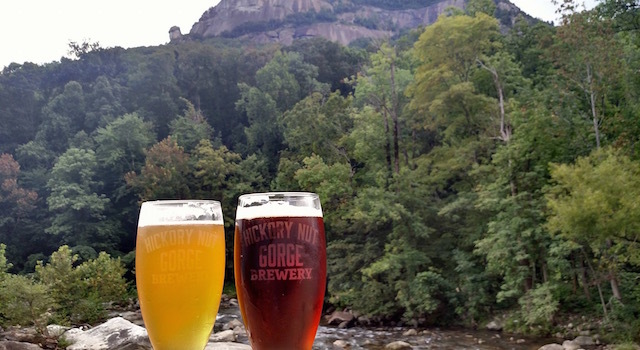 Experience a Norman Rockwell like Christmas as you enjoy these holiday events in Hendersonville, Black Mountain and Asheville – where grand history is me with even greater holiday fun. 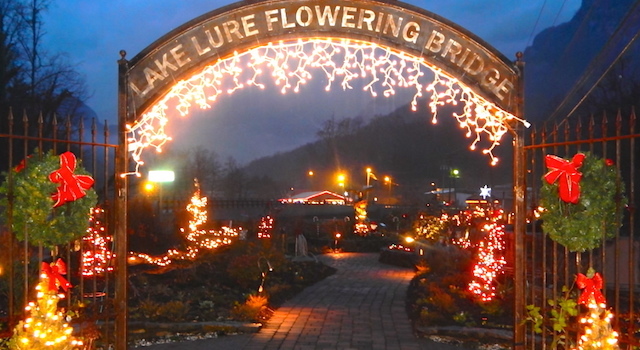 Get in the spirit of the season with these fun holiday events in Lake Lure and Chimney Rock. 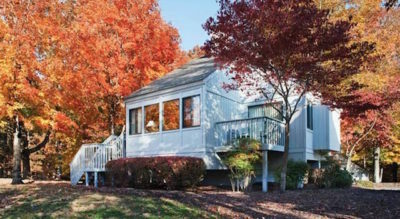 From festive lights to freezing fun- there’s something for everyone.